Clutches, Differentials, Drive Shafts, Drivelines, Flywheels, Transfer Cases, Transmissions. Oil changes, fluid maintenance, and more. 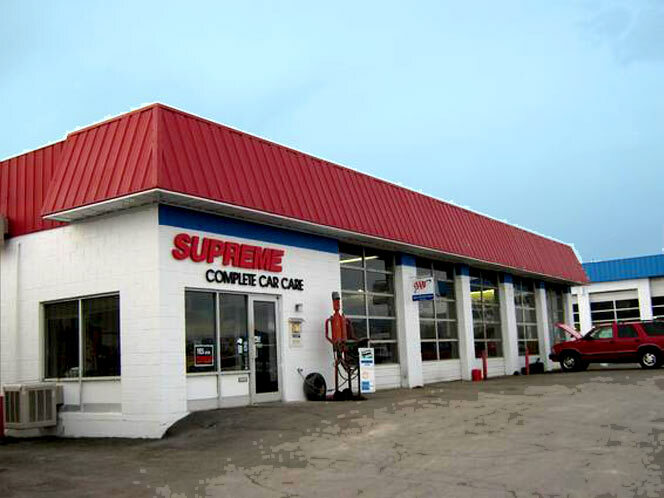 Supreme Complete Car Care is one of several service areas at Piccolo Auto Plaza specializing in general auto repair, cooling systems, fuel systems, steering, brakes, and more. 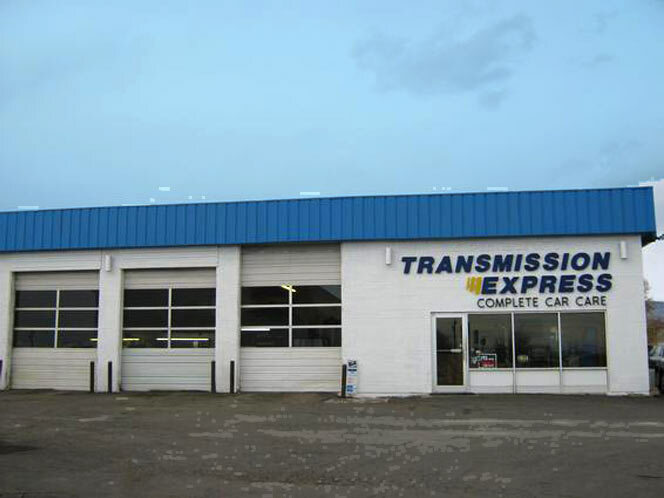 You are always in control of the important repair procedure and financial responsibility. Regular maintenance of your vehicle is the best way to avoid costly repairs throughout its lifespan. Piccolo Auto offers multi-point inspections that include a computerized diagnosis conducted by a certified technician. 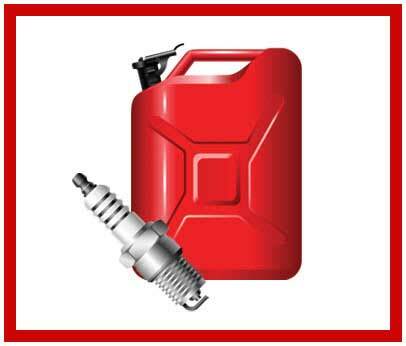 We also offer oil changes, fuel injector service, belt & hose upkeep and everything else your car needs to stay healthy! We all know how hot it can get here in Utah and what a nuisance it can be when your car isn’t able to produce cool air. 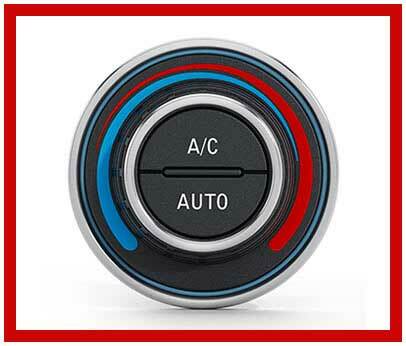 Here at Piccolo Auto, we want our customers to be as comfortable as possible and have the technical know-how to make sure that your climate control system’s main components – compressor, condenser and evaporator – are functioning well so you can stay cool on those hot summer days! 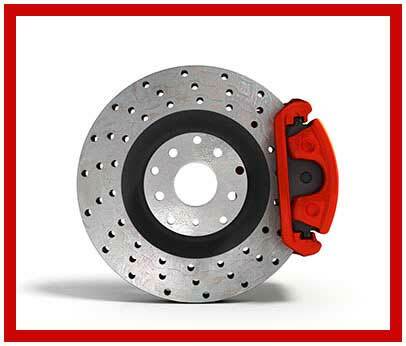 When it comes to vehicle safety, having properly-working brakes is, for obvious reasons, extremely important. Piccolo Auto has sophisticated diagnosis tools that can detect any and all issues your brake system might have – fluid leakage, pad wear & tear, etc. – to keep you and your family safe year-round! 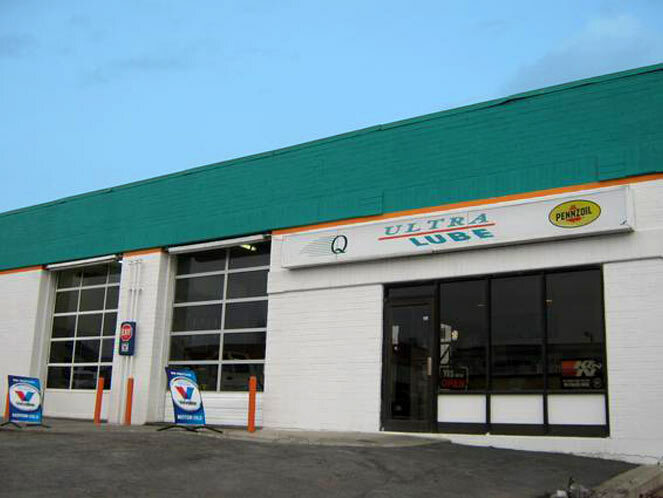 Our one-stop auto repair center is your best source for quick and reliable auto repair. The owner of the shop personally helped us with our vehicle! In no time, he figured out what was wronged, fixed the problem and got us back on the road. Thanks again! We were driving from SLC to Moab when my Subaru's Check Engine light started flashing. We stopped at Supreme Muffler & Brake, where Joe quickly ran diagnostics and checked everything out. He gave us fair and honest advice and sent us on our way -- even calling us that evening to make sure we made it to our destination! We were impressed with his honesty and his follow through. These guys got me back on the road within a few hours. I was on my way from Montana to Colorado. I was passing through Utah when my exhaust rusted through at the manifold and fell apart on my '93 Toyota pickup. They welded it back together and I stayed right on schedule!